Experience an authentic epicurean trip with this Emilia Romagna Recipes Box. 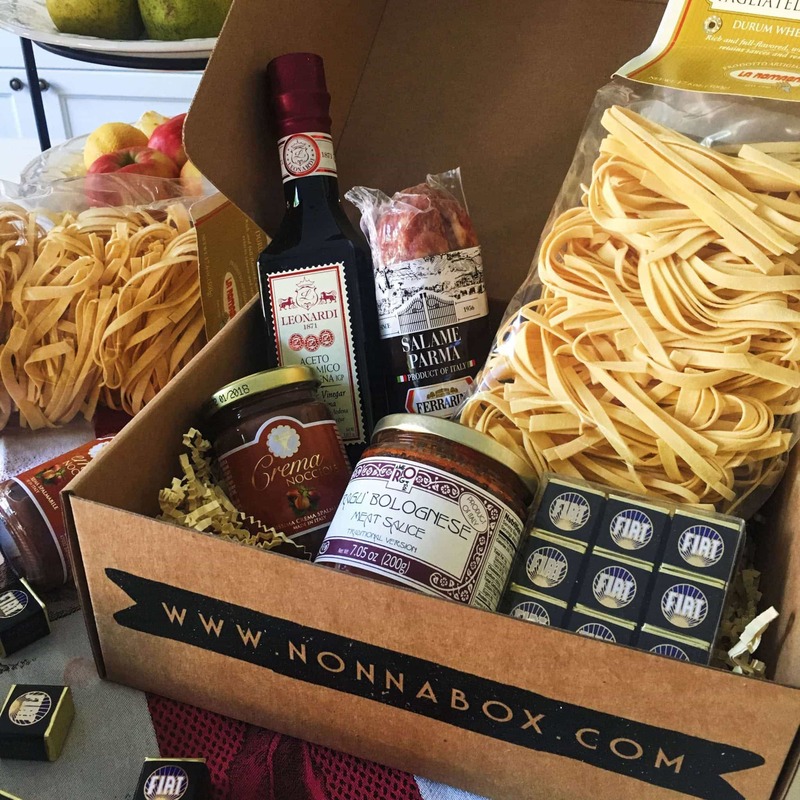 The gourmet box contains 6 of the region’s best artisanal imported products, the story of Nonna Eva, and her 3 favorite authentic regional recipes. Want to find out more? Read on. What’s in the Emilia Romagna Recipes Box? Each box also contains 8 high quality stock cards with enogastronomic and Italian cooking traditions. Moreover, it has product serving suggestions and 3 traditional recipes with wine pairings from our in-house sommelier (VALUE +$15).